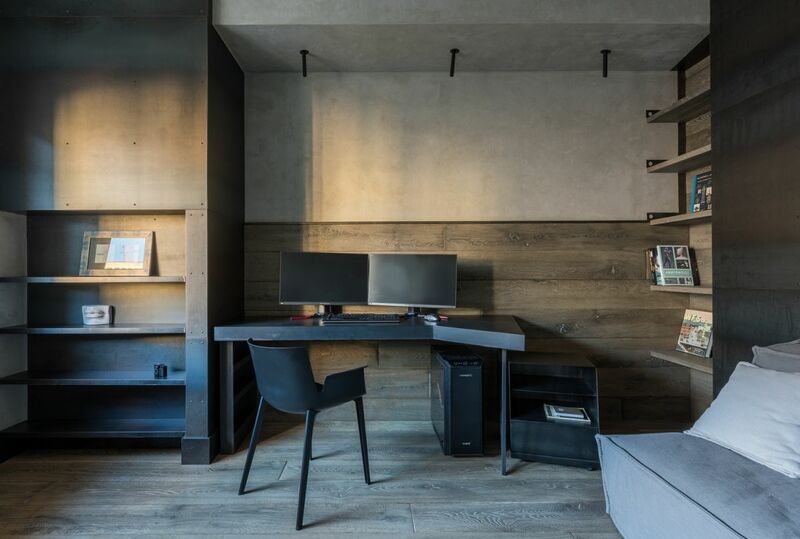 The concept of simplicity takes a variety of different forms and there’s an infinite number of ways in which architects and interior designers get to express this idea. 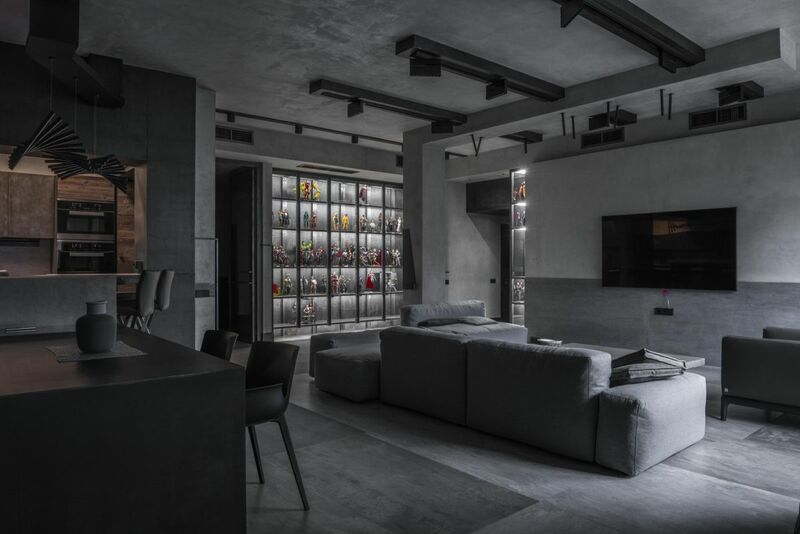 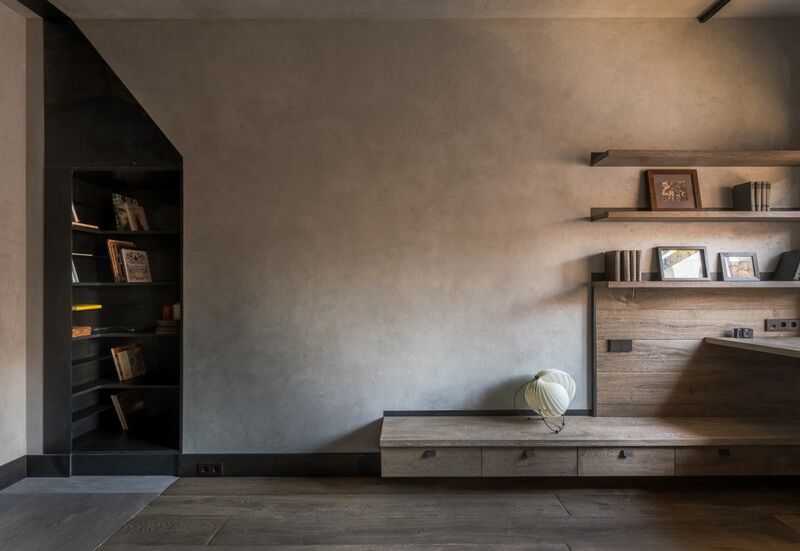 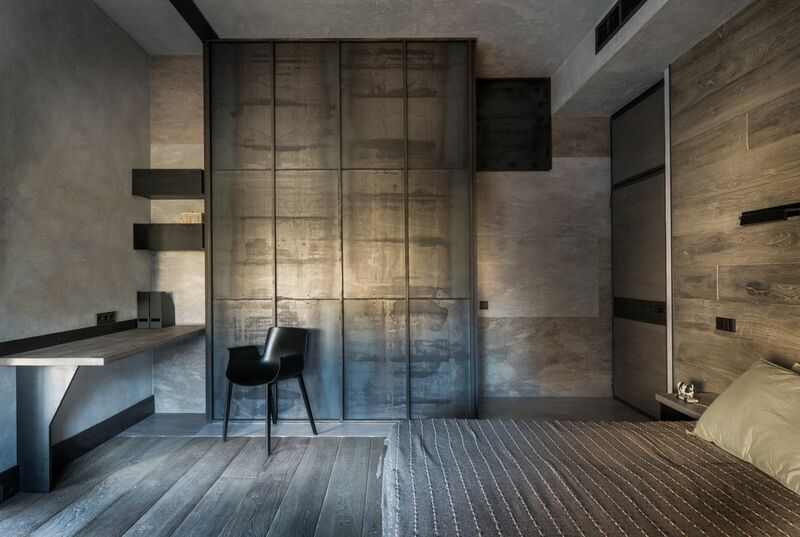 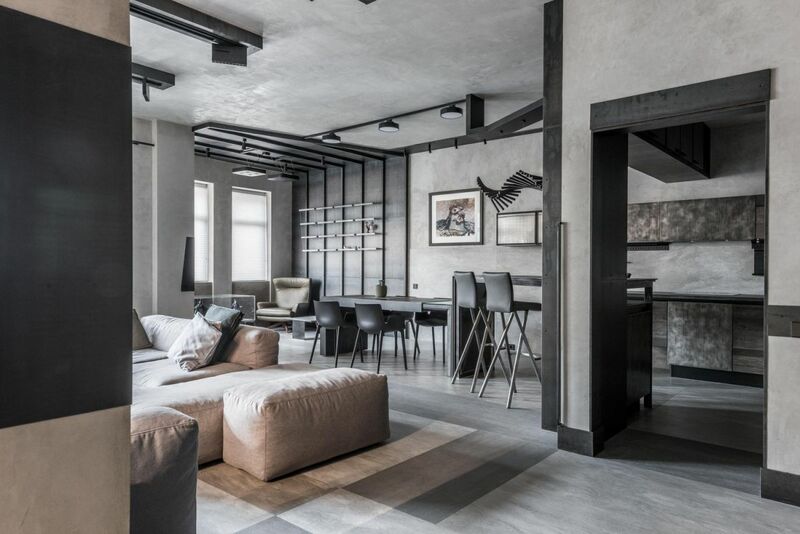 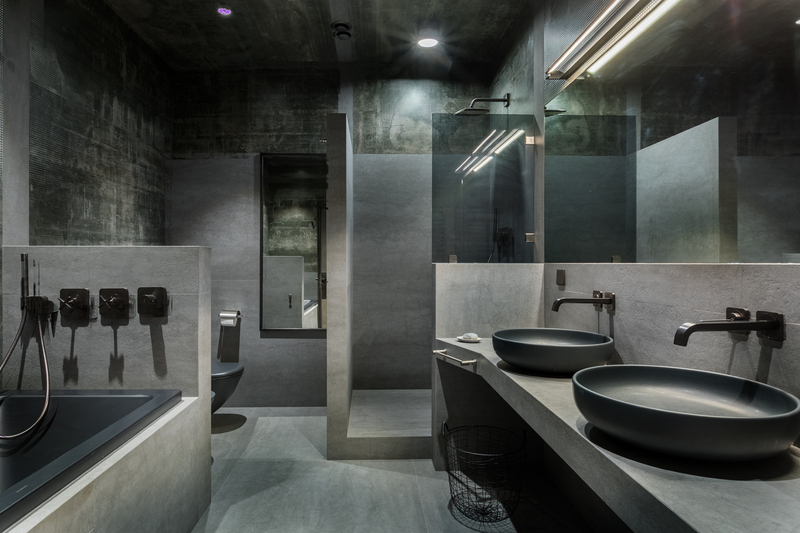 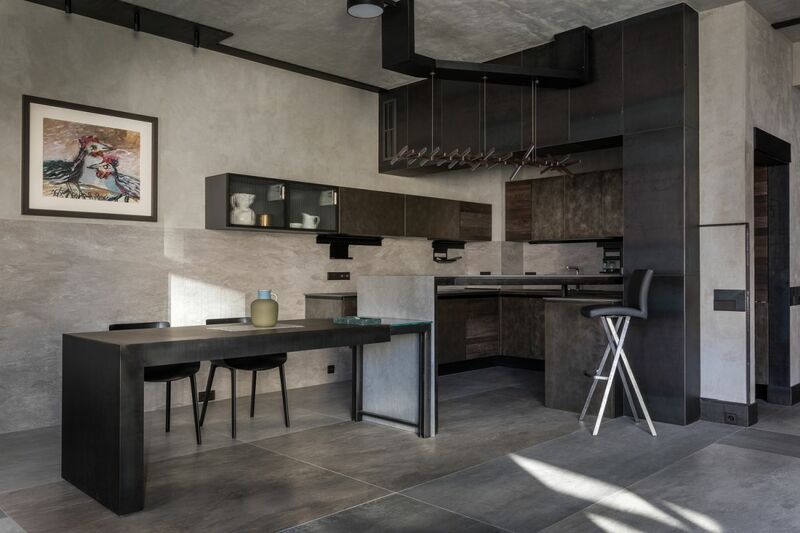 In the case of this apartment from Moscow, Russia, the strategy chosen by Alexey Rozenberg is based around raw materials and gray color tones. 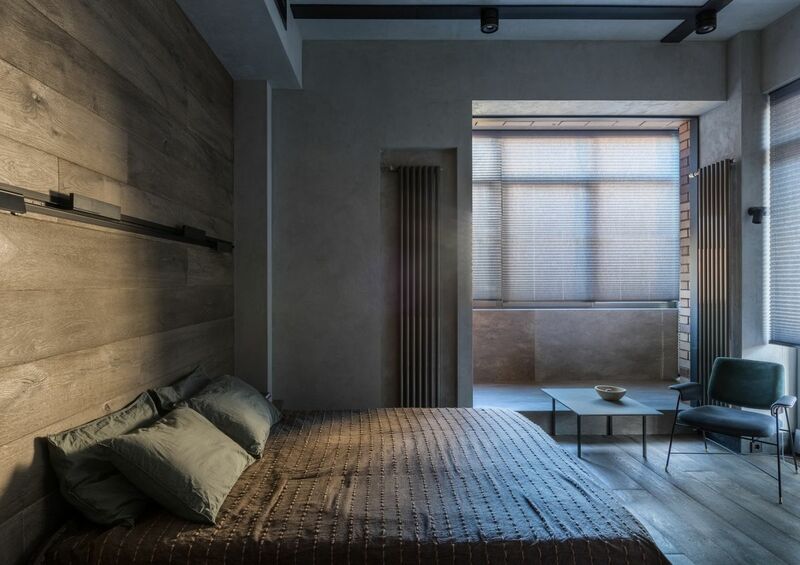 Despite a general lack of color, the place doesn’t look bland or monotonous. 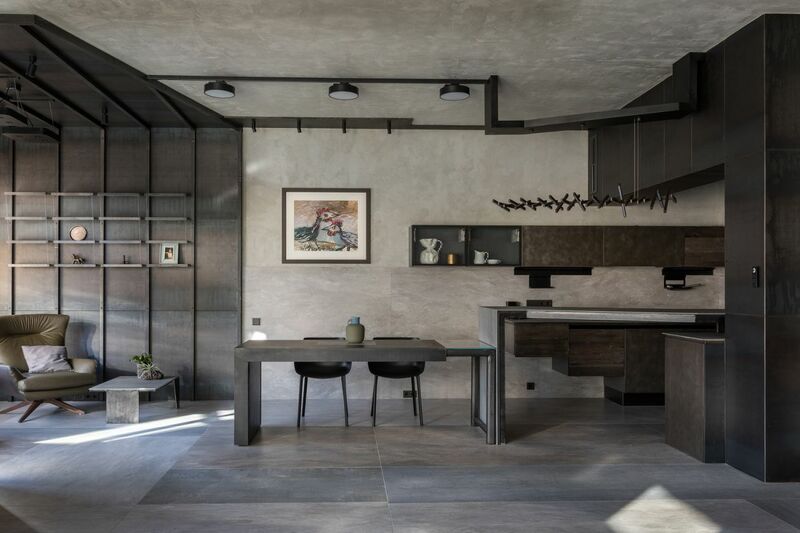 In fact, it has a lot of character.The gray interior is surprisingly vibrant and dynamic and even though all the rooms are monochromatic and basically feature the same color tones, they each have individuality even when part of an open floor plan. 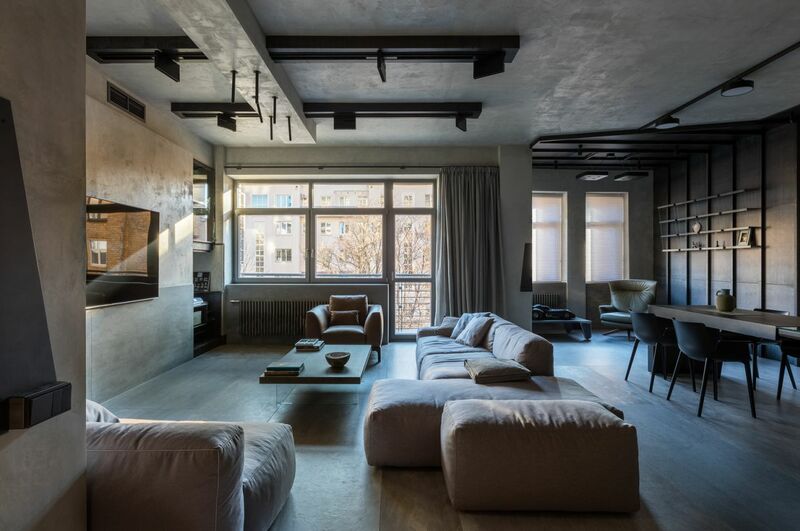 The apartment has 160 square meters of living space, all customized using a series of raw materials which are masterfully toned down with a series of smooth and friendly finishes and complemented by carefully-chosen textures and patterns. 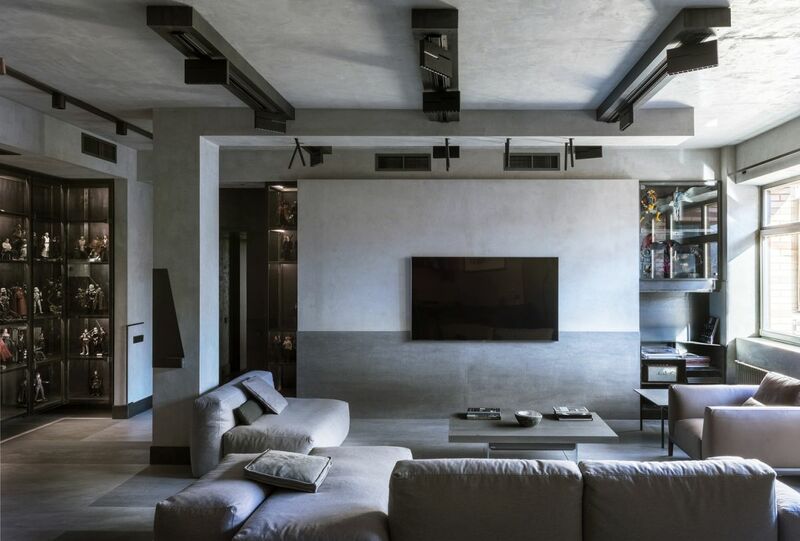 The gray living room is simplistic and manages to look open and intimate at the same time. 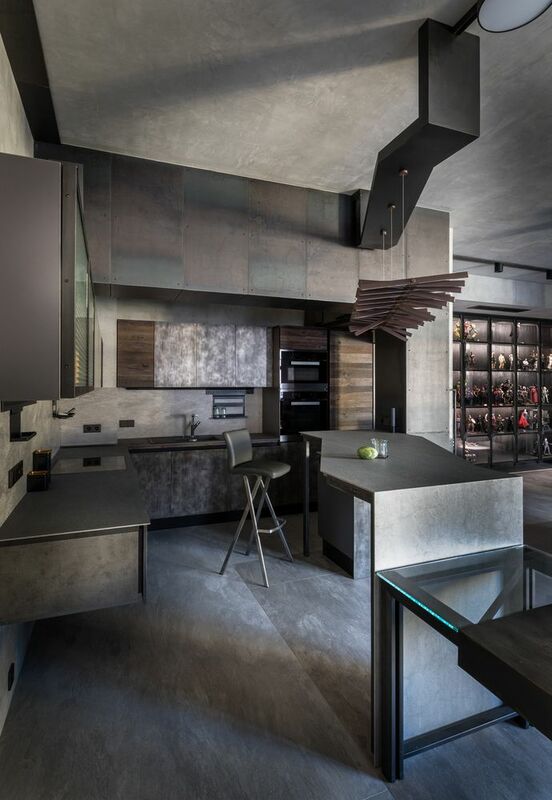 Different shades of gray outline key elements in the overall interior design and different areas are highlighted through various materials and finishes. 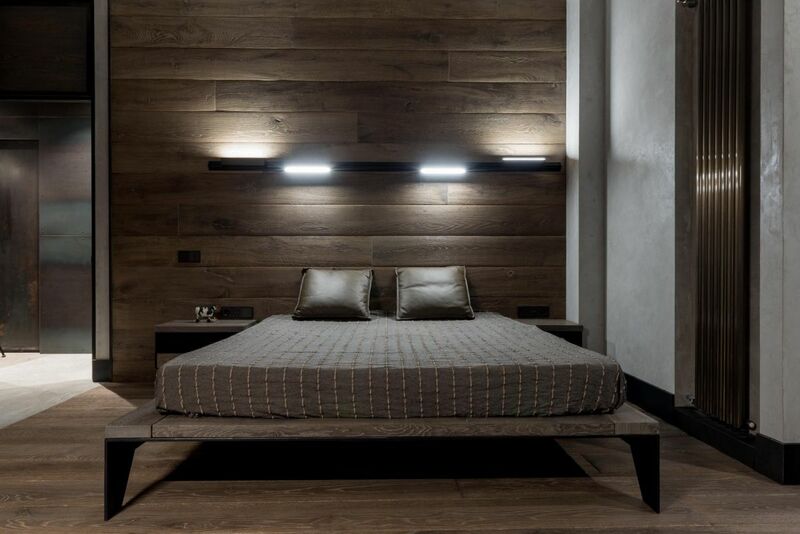 The bedroom spaces welcome warm wooden elements in their interior designs which ultimately creates a very inviting and comfortable ambiance.